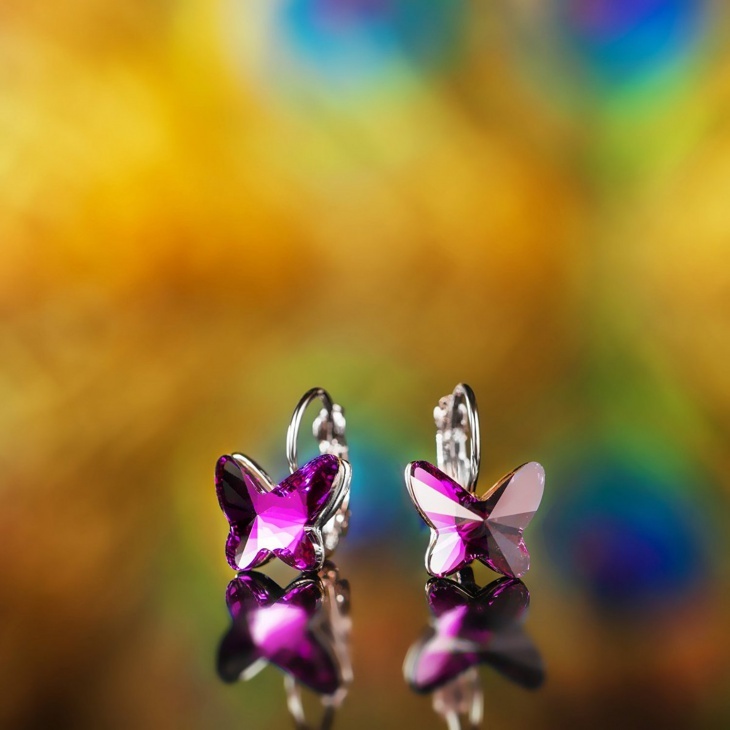 Butterflies are symbols of fragility, beauty, and grace. Female strength is also represented by this beautiful creature. It as an awesome living being, wonderful and cheerful. 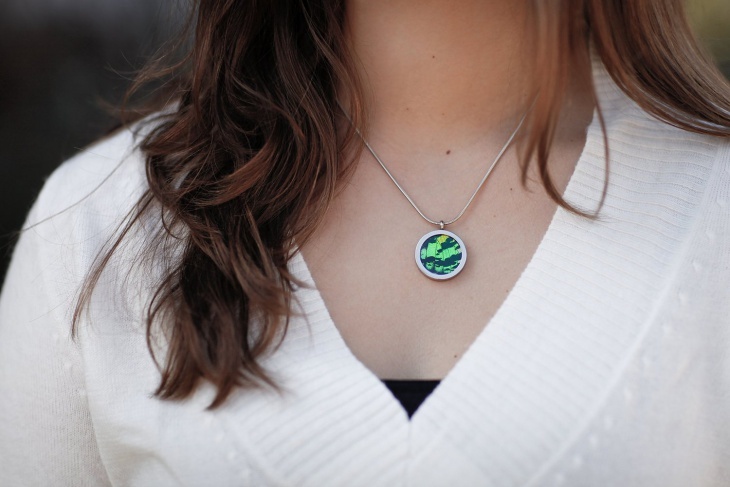 Artists usually use it as the synonym for happiness and health in animal themed jewelry. 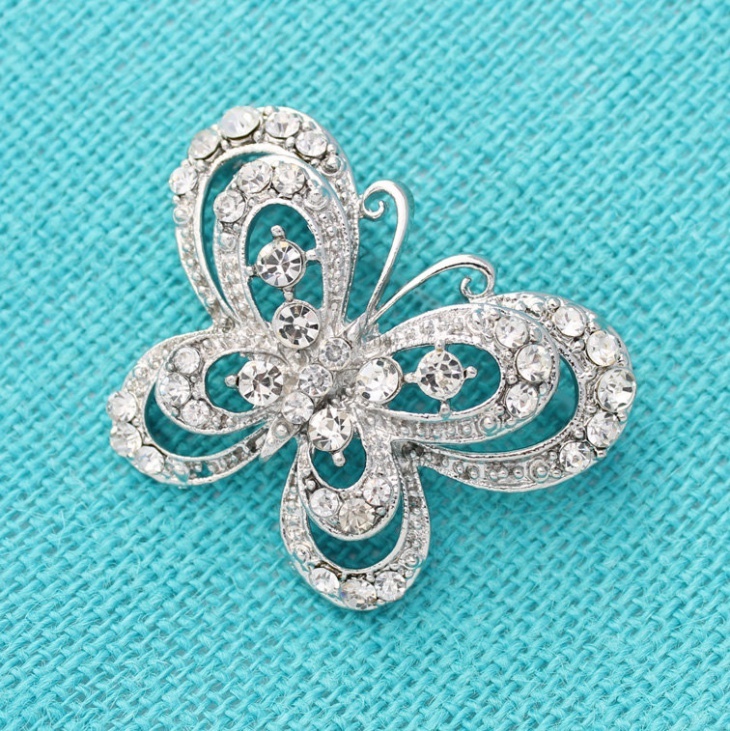 No wonder, the most intriguing pieces of jewelry come in the shape of a butterfly. Ladies love it, probably because it represents their inner self, cute and exposed, in search for a masculine protection and admiring. 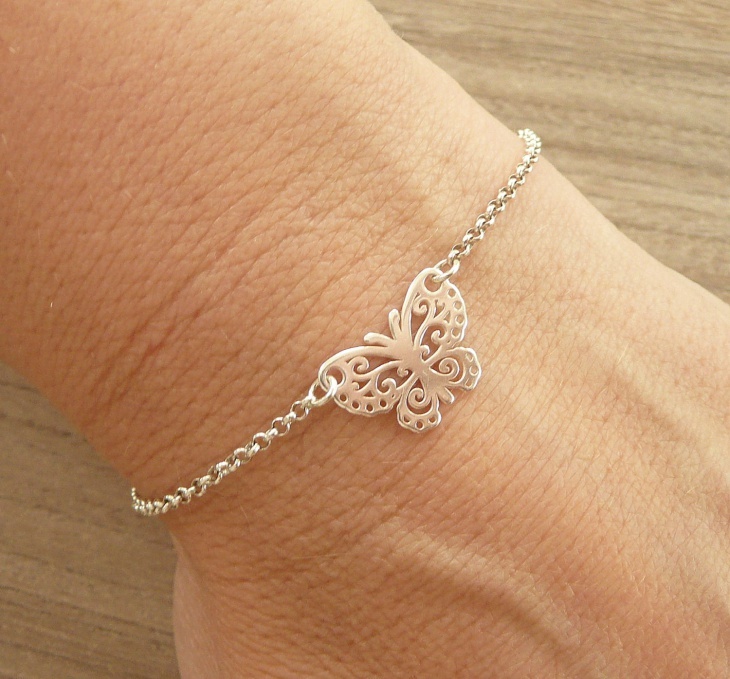 The butterfly bracelet made of a sterling silver, features thin chain and a cute little depiction of the butterfly. This is so cute we can’t turn our look aside. 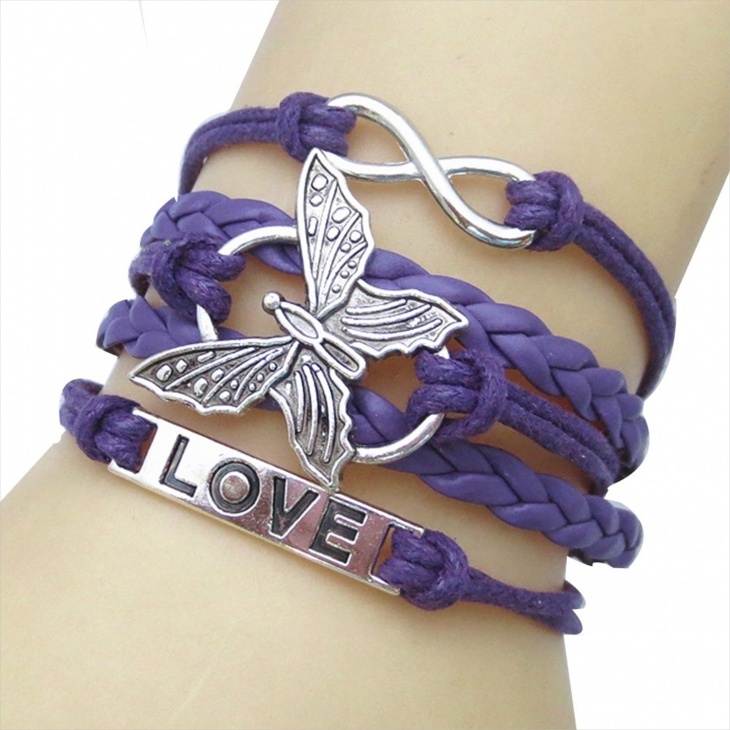 It is the best accessory for the dress with short sleeves so that the bracelet can be seen. 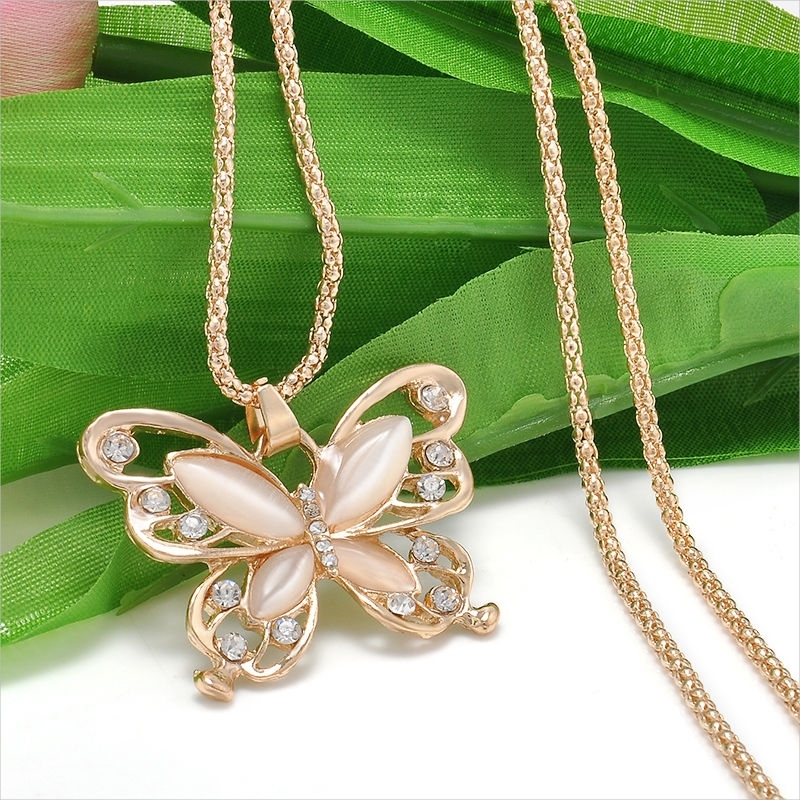 An accessory for everyday occasion. This awesome medallion is the real McCoy. 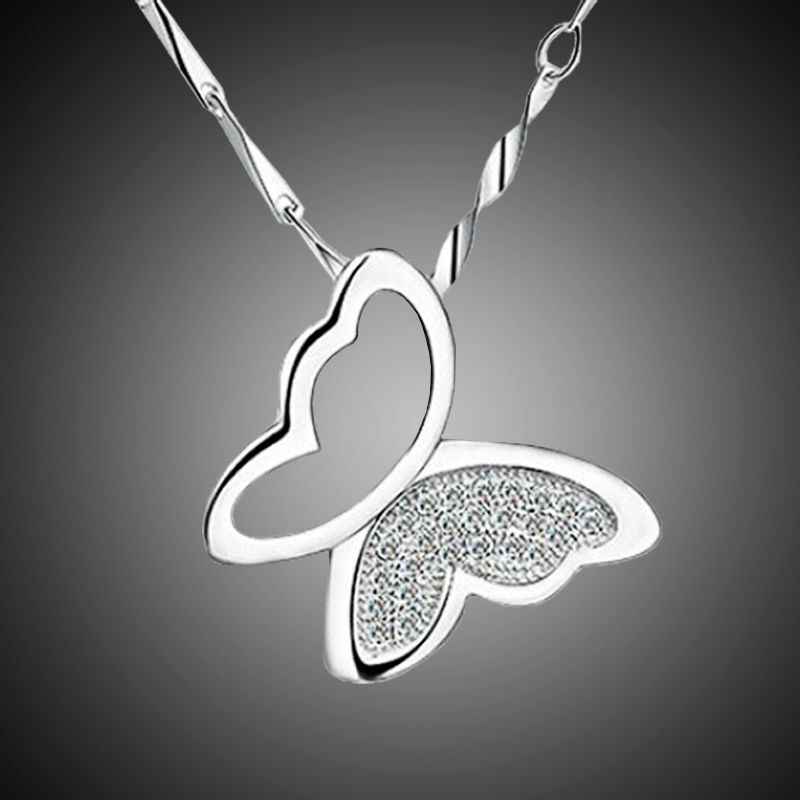 In other words it is fashioned of a real butterfly wing and enclosed in an appropriate storage. A very original design and whole idea is stunning. There are no words that can describe how lively this is. Pair it with the T-shirt with natural prints and you will be very fashionably. 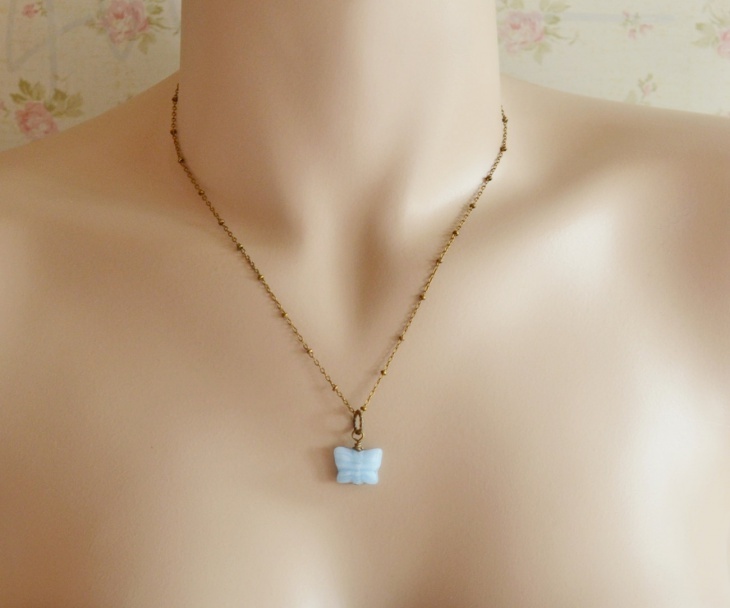 If you want a superb accessory to wear over your sweater or overalls, then this is a great choice for you. Definitely a good pick! 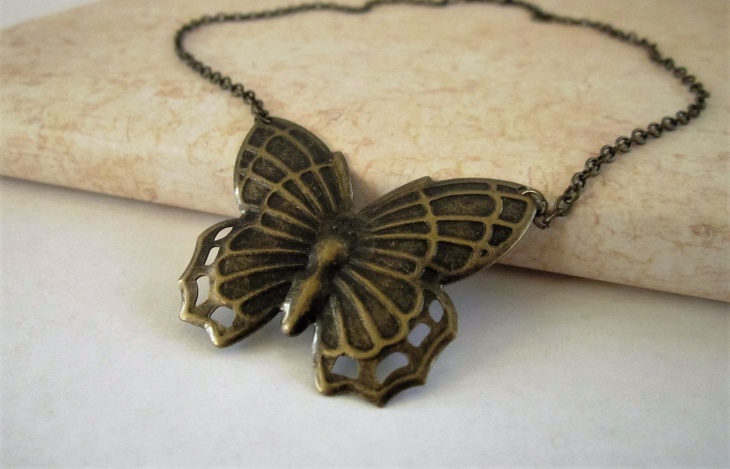 This is a necklace in the wonderful butterfly design, handcrafted in antique way. 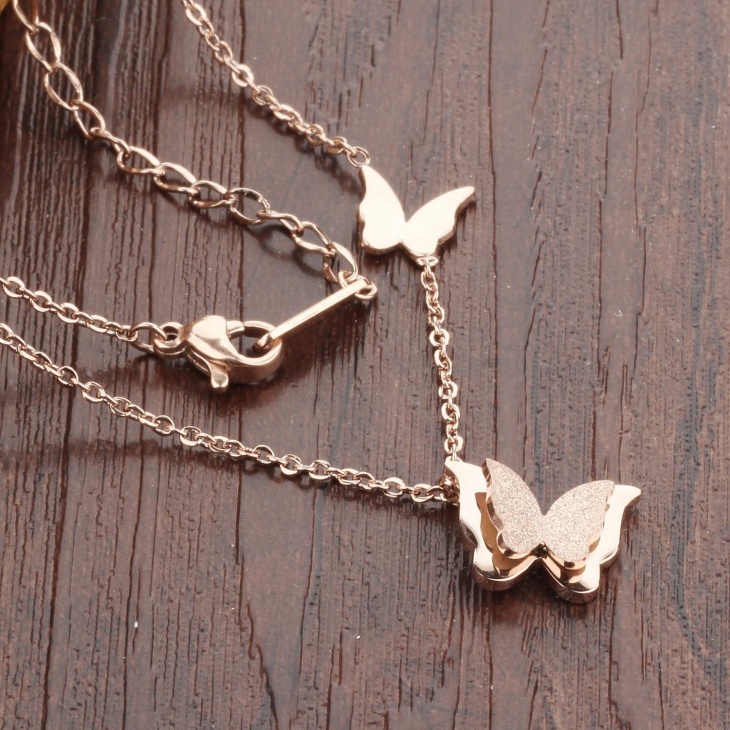 Old gold just makes it retro and with this long chain, we simply can’t resist it. This kind of artistic impression is a rapidly grown manifestation which goes into a widely recognized and remarkable design. 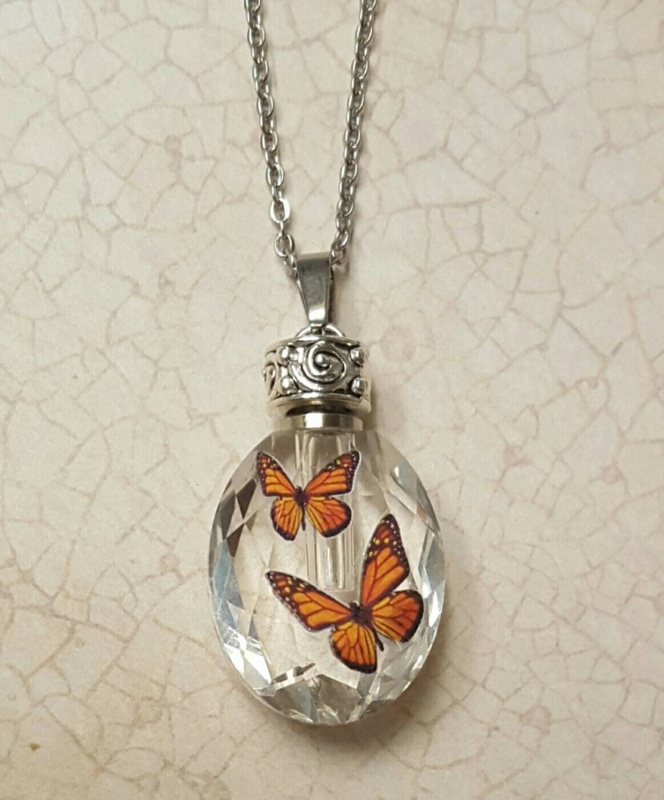 What inspired us in this present moment is a truly collectable piece that incorporates an ancient motif of a butterfly and handcrafted crystal stone with exceptional clarity. 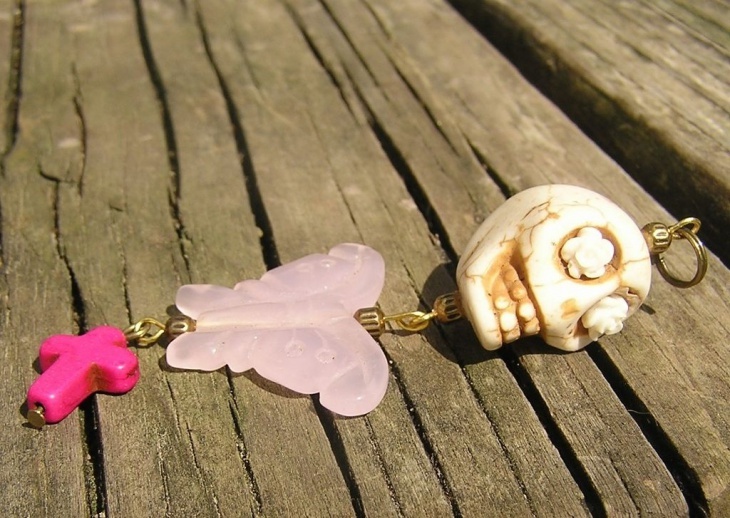 Awesome mix of religion and fashion going from a cross to a butterfly, to a sugar skull widely recognized in Mexico. Although, it has every connection with “The Day of the Dead”, in Mexico, there is a hidden beauty in this design that will be recognizable only to a true spiritual soul. This pedant is a casual wear, not the best idea for an office. Same applies to a Wooden Jewelry. When you see this, your first thought must be passion in every way! 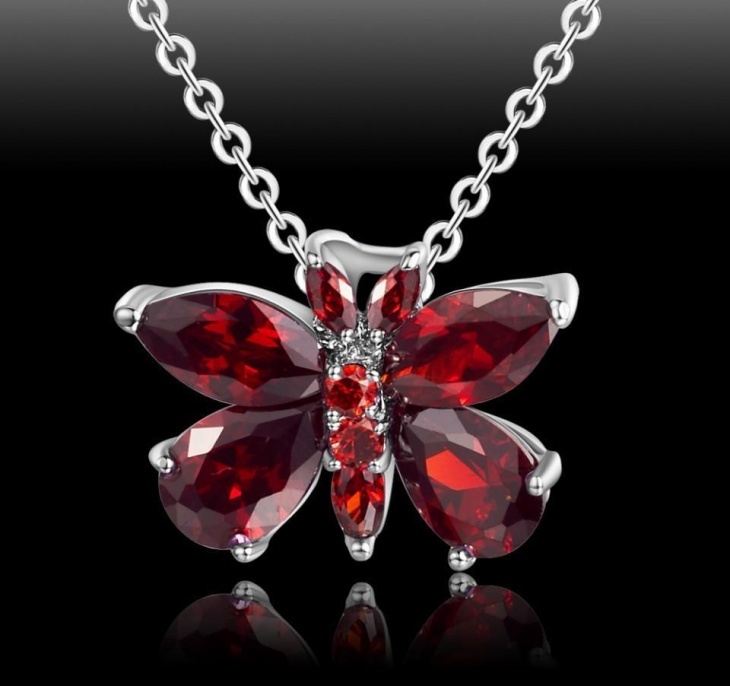 Rubies are always welcome on a lady’s neck, but when they are outlined with silver, that kind of a thing is what we call an immaculate. You can’t be wrong with this choice, as it goes with everything from cinema, to the office or for a little walk in the down-town shopping mall. We love this peace, it’s so cute. Copper gives a special color note to this kind of unique jewelry. By twisting and bending the wire pieces artist achieved a lot on a field of representation of simple, yet effortless style. By the rule, less is more, this is a nice wear for a shy person. 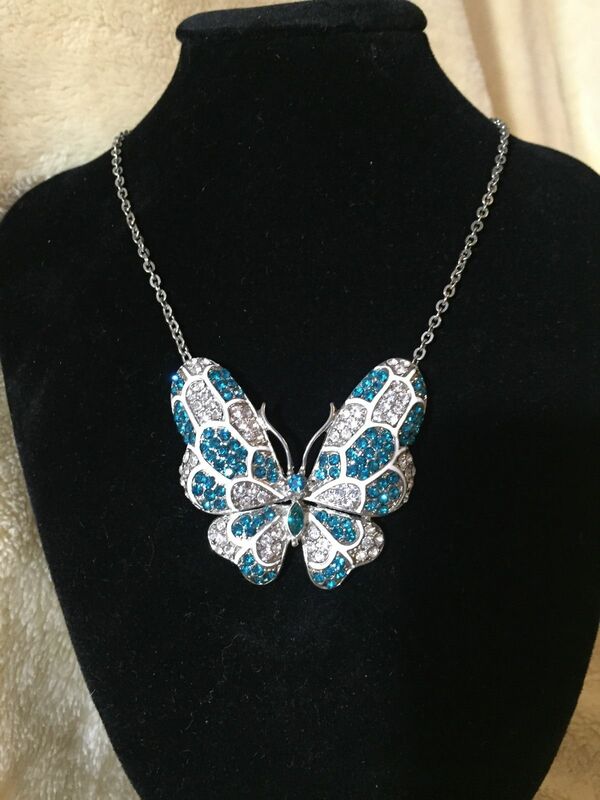 So many details fashioned in one little beautiful design made of teal drops. 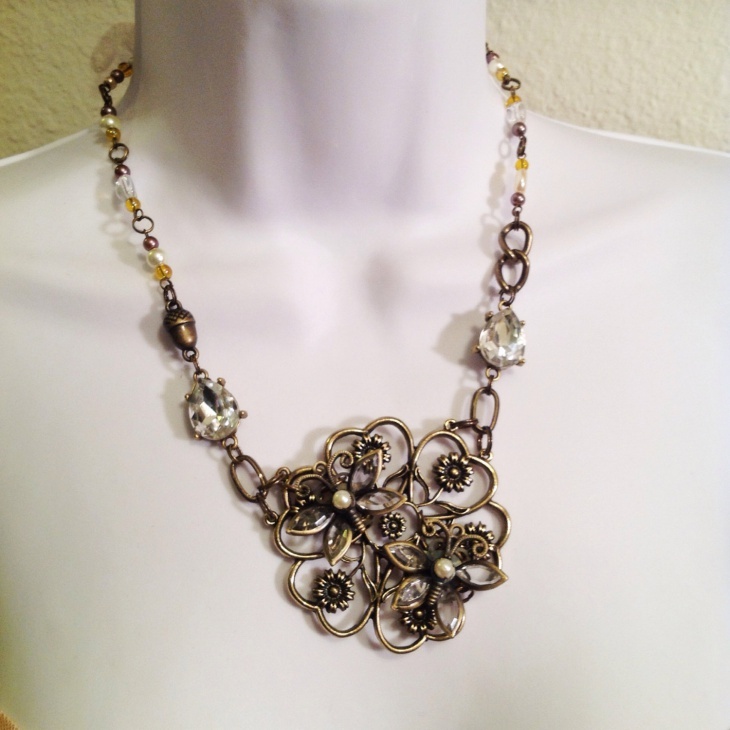 Incredible imagination and positive energy stands behind this item. You can feel how it radiates and call us. It is one glance required and you will love it, just as we do. 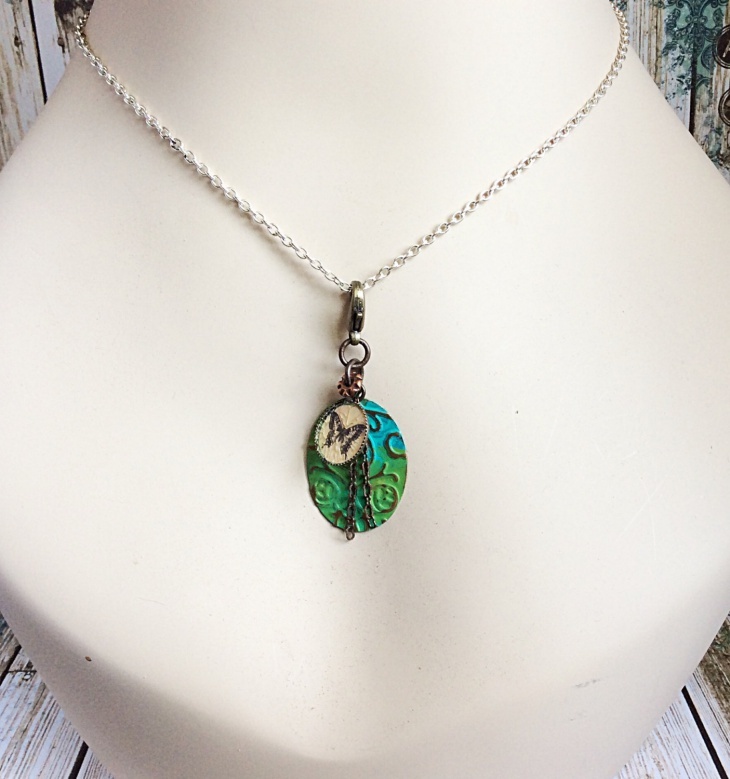 Also, great creations could be seen at the Nature Inspired Jewelry. Watch this incredible piece done in a relief technique. It belongs to an urban side completely when we are peaking about its style. 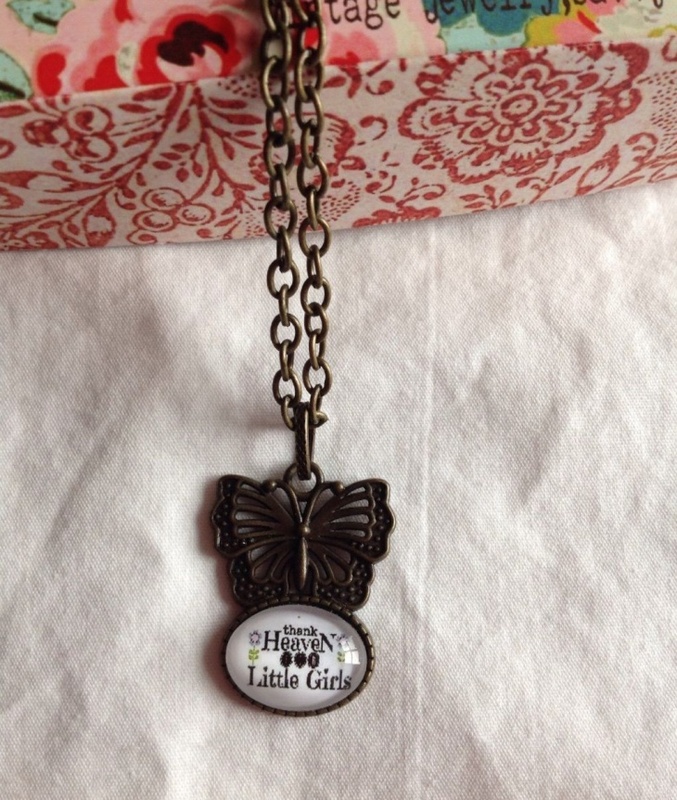 It is an appropriate piece of jewelry for any formal or sport occasion. The best thing is if you pair it with a sleeveless shirt or “V” neck bodice, made of silk in cream or beige color. This will turn the attention on you for sure. The fuse is lighted and race to create a design that is unique, intricate, simple, but at the same time elegant, is on. 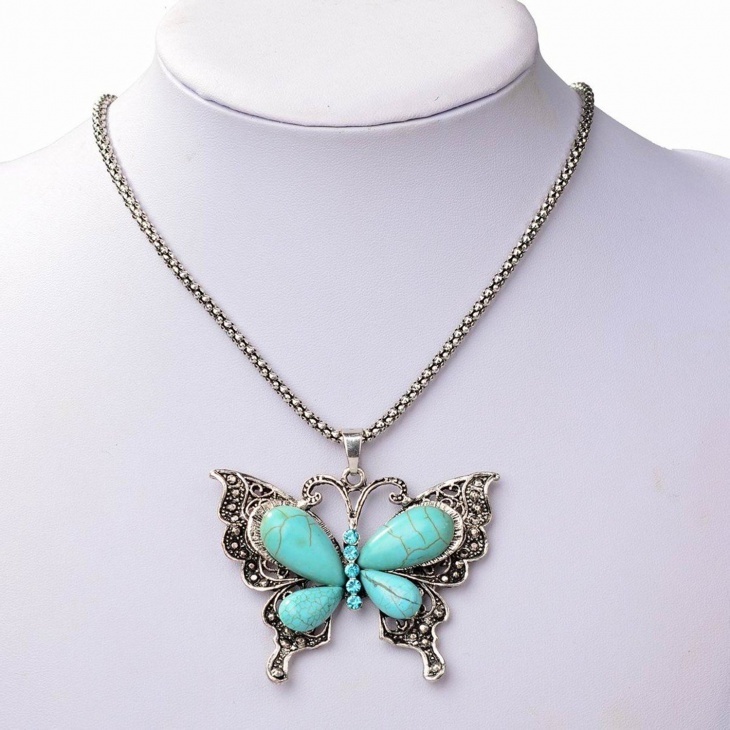 The butterfly effect produces the shiny and awesome ideas, thus inducing perfect reflection in the design field. When you want to pair something unique, with something ordinary like the jeans pants and simple white or black shirt, go for this elegant solution and your outfit will be extraordinary in few seconds.